Changes Coming to EIN Application Process, IRS Says - GruntWorx, LLC. Today, we’re taking out data-security tour to what at first glance might seem like a detour: the Employer Identification Number (EIN). You probably guessed by the title of this blog post that we’re bringing it up because the IRS recently said “the times [for EIN applications], they are a changin’.” OK, so maybe the IRS didn’t shamelessly use Dylan to make their press release cooler, but the EIN application process is changing nonetheless. According to the IRS, they’re making changes to the process in an effort to improve security and transparency. Since the change deals with who is eligible to apply for an EIN in the first place, we’ll just take a short stroll through the information provided in the IRS press release: a brief explanation of EINs, the process and form changes, and how these changes affect tax professionals. Basically serving as a Social Security Number for businesses, getting an EIN is a pretty routine part of filing a tax return or making a tax payment. Almost all businesses have to have one—though there are exceptions—so most business owners are probably familiar with filling out Form SS-4. At least the IRS’ latest tweak doesn’t seem to have much of a learning curve. 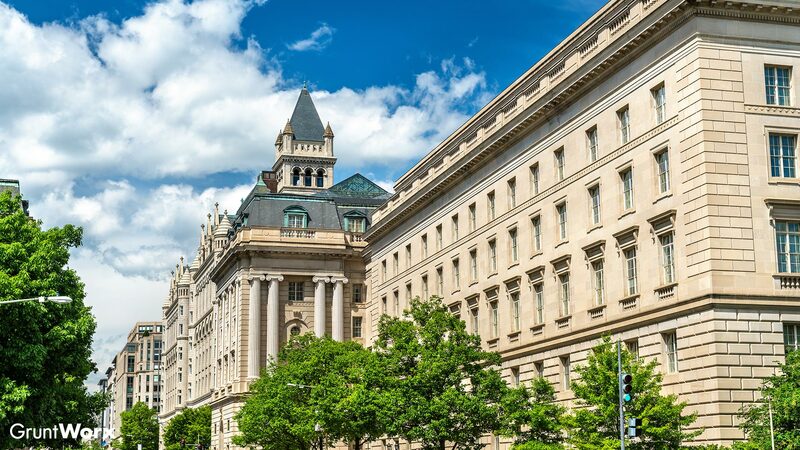 he IRS says that, as of May 13, 2019, current EIN holders will not be able to use that number to apply for subsequent EINs. After that date, only a Social Security Number or individual tax identification number (ITIN) will be accepted for individuals listed as the responsible party in the application (the person who has “ultimate control over the entity”). All that being said, the IRS assures tax professionals that their end of the bargain isn’t going to change when it comes to helping clients put together and file their paperwork. It’ll still be dotting the i’s and crossing the t’s on Form SS-4 for new applications and Form 8822-B for naming a new responsible party.